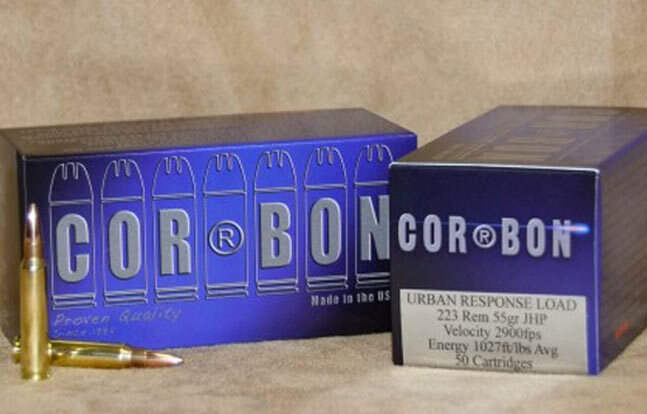 CorBon Urban Response is a 55gr .223 ammo load designed for self-defense and close quarters battle (CQB). 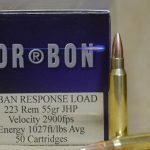 CorBon has released a new line of rifle ammunition designed for self-defense and close quarters battle (CQB): the Urban Response. 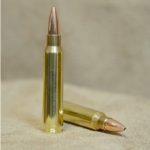 To learn more about this ammo line, take a look at this video. 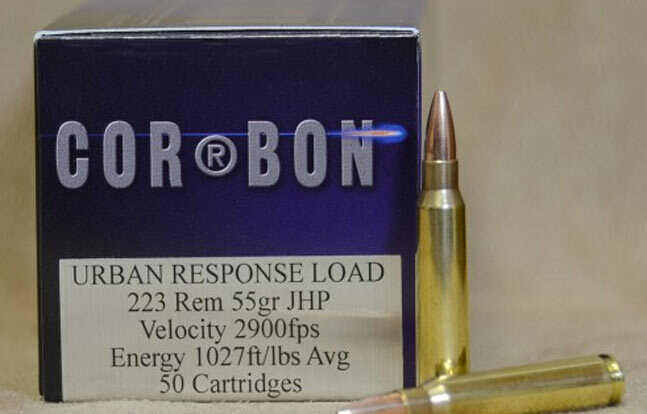 Designed for an AR-15/M4 weapon system chambered in either .223 Rem and 5.56mm NATO, the CorBon Urban Response load boasts a 55-grain jacketed hollow point (JHP) bullet which travels at an impressive velocity of 2900 feet per second combined with an energy of 1027 foot-pounds. 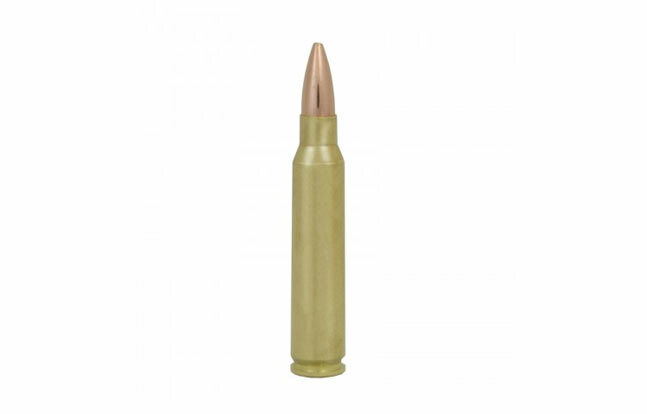 These lead core, thin jacket bullets are loaded using match-quality Lapua brass. 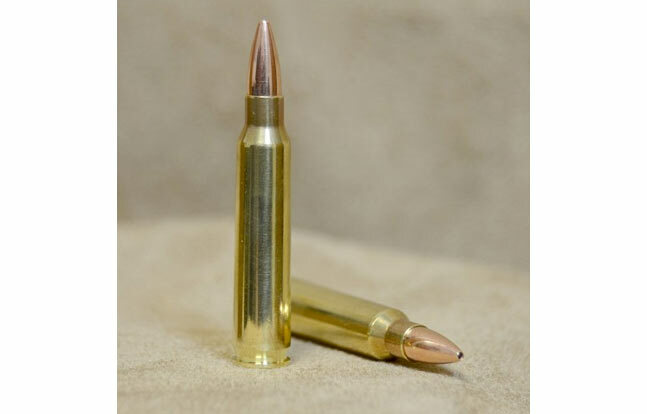 CorBon test-fired this load with a 16-inch barrel, which resulted in 1/2″ groups at 100 yards. The penetration was 10″ in ballistic gelatin. 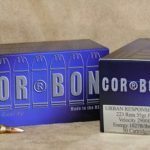 The CorBon Urban Response is aptly named, as this load is designed for use in a variety of different self-defense or CQB situations, including urban areas such as subdivisions, apartment complexes, and mobile home parks. This load is available for a manufacturer suggested retail price of $63.75. 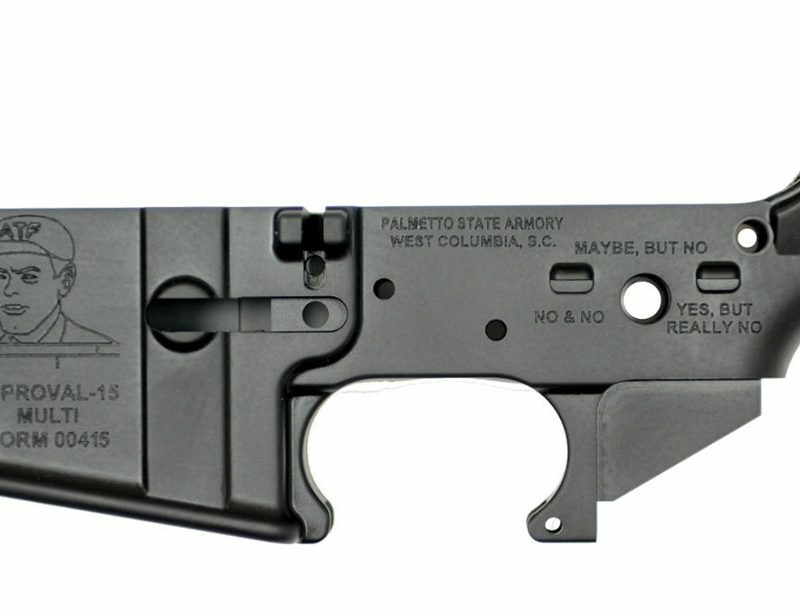 There are 50 rounds per box. See below for additional details. 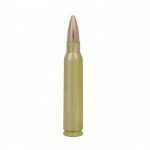 Super accurate and consistent “Match Quality Lapua Brass”. 1/2 groups at 100 yards. 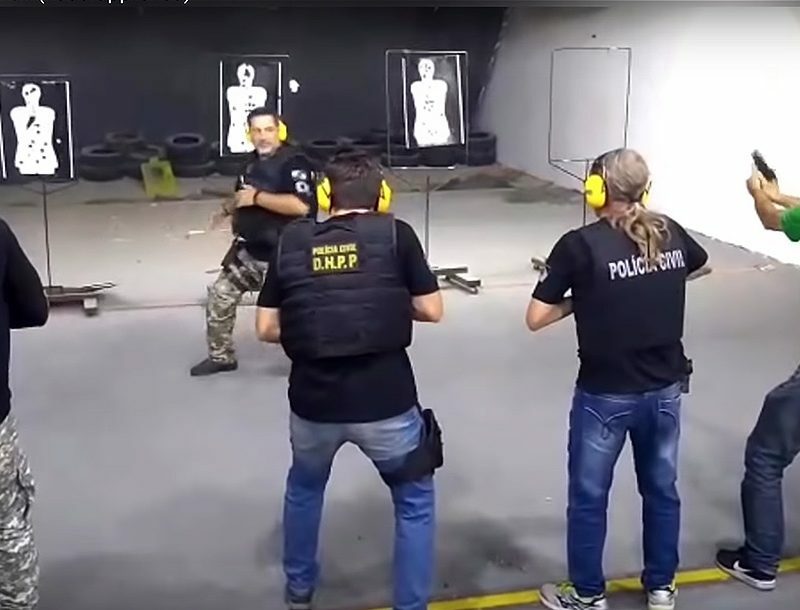 High Velocity, Low Penetration (10″ in Ballistic Gelatin) , and Minimum hard surface Ricochet. 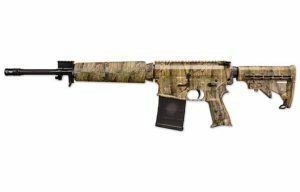 Ideal self-defense load for close quarter urban environments such as Subdivisions, Apartment Complexes, and Mobile Home Parks.